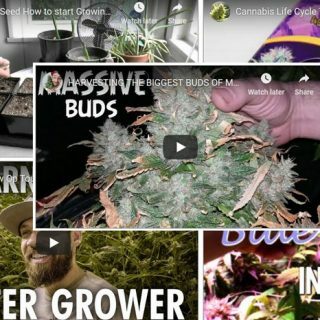 Learn the cheapest method used to grow cannabis indoors with our step-by-step how-to grow weed tutorial. 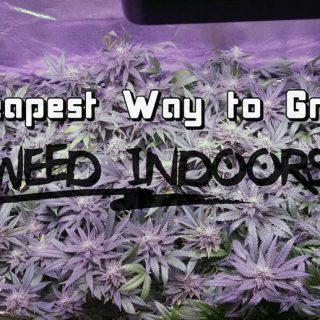 For as little as even less than one hundred dollars you can start growing your own plants indoors at home, whether it be in a closet, grow tent, rented out room, basement, garage, or anywhere. 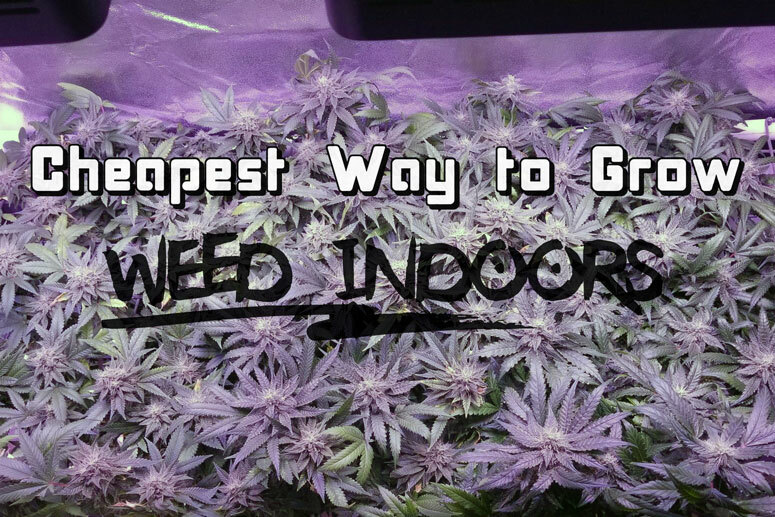 Want to grow weed indoors for the least amount of money? 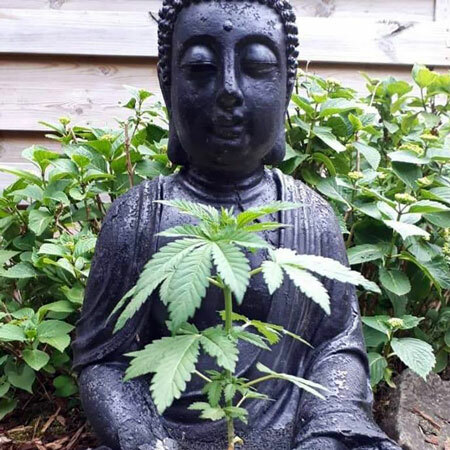 Follow our process and you can save on equipment and minimize running costs of an indoor garden to produce the high quality sativa, indica and hybrid strains of your choice.